The organization was founded following the loss of our son, Benjamin Buckley after he suffered a severe asthma attack. 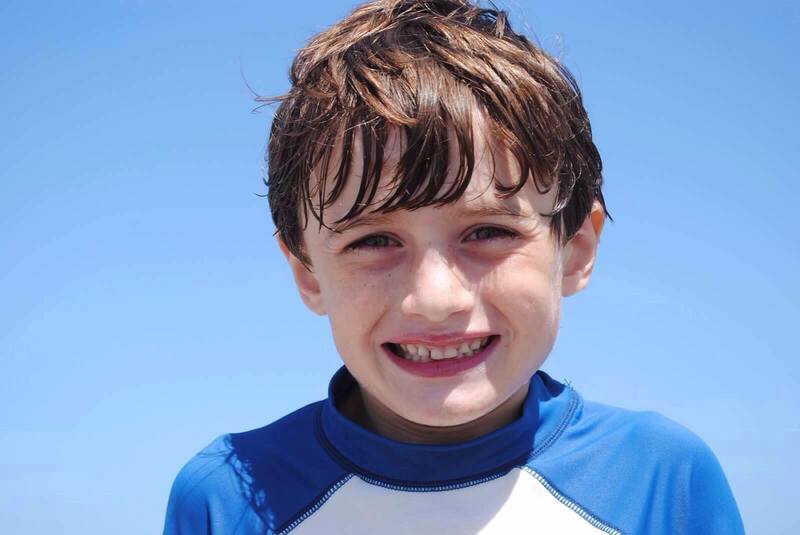 In memory of Ben, our family has started a non­ profit charitable organization (a 501(c)3) in his name to raise asthma awareness and give back to the community. The purpose of Ben Was Here Inc. is to further the charitable interests of Benjamin Buckley, specifically including but not limited to support of the arts, educators, scholarships and community and youth organizations. It may also raise and distribute funds for asthma ­related medication and for research into and treatment of asthma and other childhood illnesses.The organization attempts to emphasize the purpose of the mission statement by messaging and being transparent about our intentions. Ben Was Here Inc. provides educational grants, community grants and grants for aid in paying for prescriptions medication. The educational grant cycle runs throughout the school year while community and prescription medication aid grants can be applied for at anytime. Since we have started providing grants to the community we have helped provide technology, arts programs, books as well as helped fund the YMCA Race for Chase, helped send kids to Camp Sloper and so much. Each year we continue to look to fund programs and activities that further Ben’s interests and Ben Was Here Inc.’s mission statement.